Overview: The four penthouses on TOP FLOORS will appeal to the most discriminating connoisseur of fine living accommodations. Upon arrival at Floor 24 via high-speed and double coded OTIS elevators, one comes to the exquisite 3'' gorgeous mahogany & leaded glass French Doors. Moving inside, the 22 foot ceilings are beyond spectacular. First floor ceiling heights are 10 feet with second floor lofts rising another 12 feet... Lofts - yes indeed - giving definition to a true ''atrium effect'' and the feeling of even more spaciousness than the approximate 4200 square footage afforded by all four of these rare Palaces. Superior outfitting will be the rule vs. exception with high-end appliances, cabinets, lighting and plumbing fixtures, countertops and flooring - all delivered as STANDARD. Of course, each will have an hydraulic elevator for "comfort of the knees" as well as "furniture moving" considerations.Of note, The balconies are oversized and connected - offering 60 X almost 10 feet of observation, living and entertaining platforms and the end penthouses have an added benefit of a spacious porch, enhancing the entertaining possibilities. Of course, the balcony wind screens will be tempered glass featuring a lovely Sapphire blue tint. Lastly, note the simple beauty of the dormer windows that our Architect has brilliantly inserted into the 45-degree pitched roof, enhancing the overall appearance of Palace Sands exteriorly as well as providing luscious natural lighting interiorly. 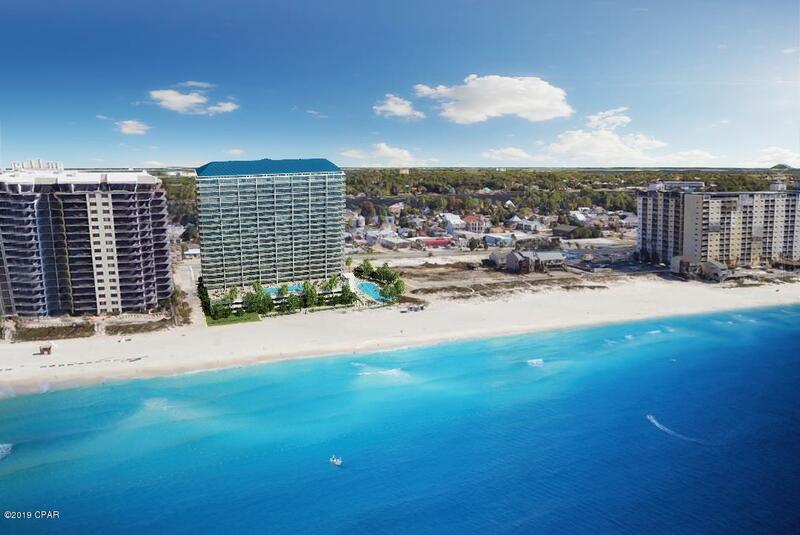 Come discover Gulf-front living at it's finest!